Swing by Roma Coffee Shop to pick up your morning caffeine fix. The Whitworth art gallery is a 10-minute walk from your student accommodation, so you’re well placed to see the latest events and exhibitions. 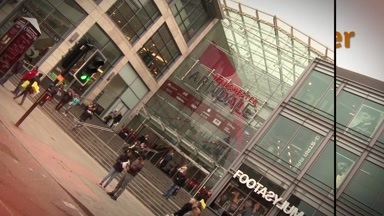 Catch the bus into the city to hit the shops at Manchester Arndale and buy a new outfit ready for a night out at clubs like Gorilla, or enjoy happy hour cocktails at Vesper before heading to Chinatown for dinner at Happy Seasons restaurant. 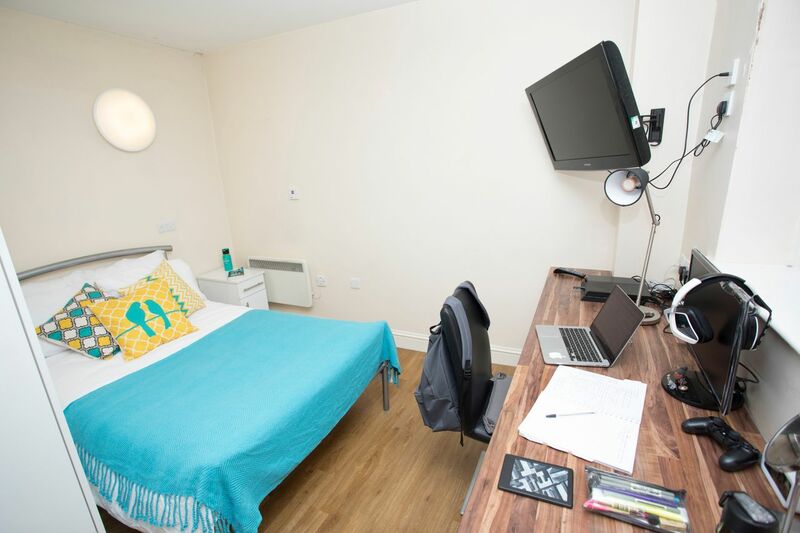 It’s quick and easy to get to lectures from your student accommodation in Manchester. 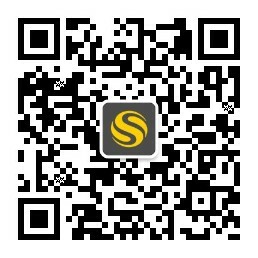 Walk to University of Manchester in 20 minutes, or Manchester Metropolitan University in 28 minutes. If you don’t want to walk, jump on the bus to get there in half the time. Car parking is available if required. 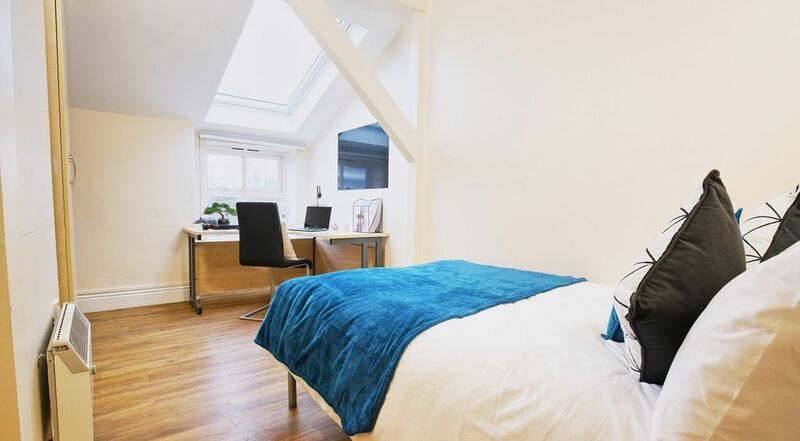 At Daisybank Villas you can choose from a range of shared flats, en-suite rooms and studio apartments. You’ll have your own private room with a large bed, a wardrobe and a desk and chair. 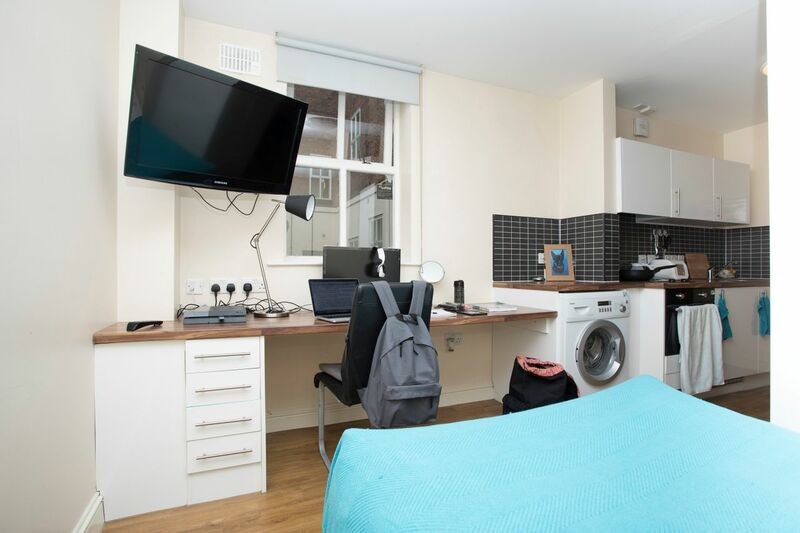 If you opt for a shared flat, you’ll share a fully-equipped, communal kitchen and lounge area, complete with TV. You’ll also share a bathroom unless you opt for a studio or en-suite room. There are laundry facilities on-site. All bills are included and there’s free Wi-Fi to keep you connected. You won’t have to worry about security thanks to secure entry and CCTV. Wir haben leider keine Unterkunft gefunden, die deinen Wünschen entspricht.Alle Privatzimmer in Daisybank Villas ansehen. Wir haben leider keine Unterkunft gefunden, die deinen Wünschen entspricht.Alle Ganze Wohnung in Daisybank Villas ansehen.